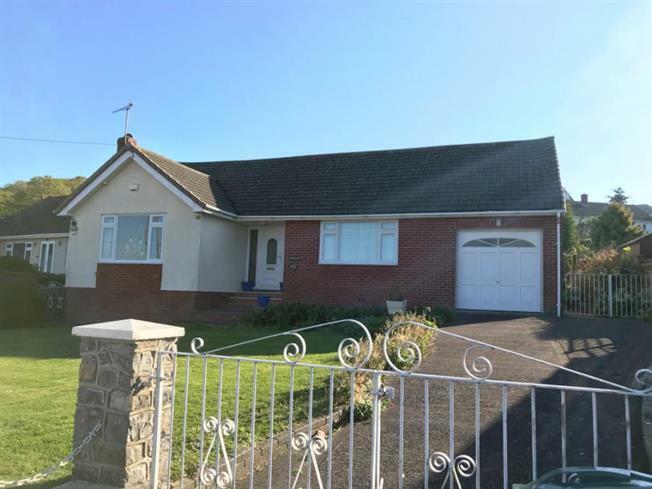 3 Bedroom Detached Bungalow For Sale in Weston-super-Mare for Asking Price £339,950. This three bedroom detached bungalow is offered to the market with no onward chain and is situated in a very popular elevated location close to local bus routes. The property offers three double bedrooms, a living room, dining area, kitchen, utility, bathroom and WC. There is a garage to the side of the property offering storage and parking in addition to the large driveway at the front of the plot. To the rear the property boasts a good size private enclosed garden mainly comprising laid to lawn, patio area, flower beds and mature trees and shrubs. A certain degree of updating is required to this property to bring it to modern standards but the location and overall floor space more than compensates for this..